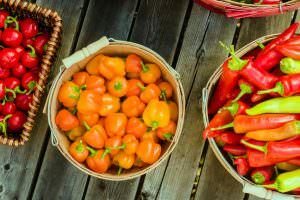 You’ve likely eaten more than a few California Wonder peppers in your time – they are a garden standard for bell peppers and the seeds are common in gardening centers and gardening websites. As sweet peppers, these thick-walled beauties carry no heat, but they pack quite a delicious sweet, garden fresh flavor. They are as versatile a pepper variety as you’ll ever find – as good stuffed as they are grilled, perfect from salads to salsas. 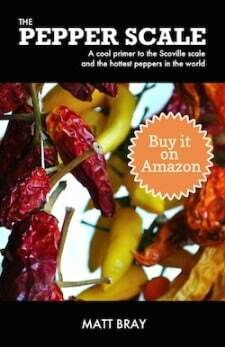 How hot is the California Wonder Peppers? These peppers sit atop of the pepper scale – as long as the scale starts at the bottom – zero Scoville heat units. These are sweet peppers, and as such carry no heat (no capsaicin in the pepper whatsoever to provide heat). Compared to our jalapeño reference point, that’s an unsurprising 2,500 to 8,000 times milder than a jalapeño pepper. If you’re looking for a bell pepper equivalent with a touch of spiciness, this isn’t it. Look to Mexibells and Cajun Belle peppers that provide both the beloved bell pepper sweetness, along with a simmering chili pepper spice. What does the California Wonder pepper look like and taste like? This is your standard bell pepper – about four inches in length (with a comparable width), smooth, and typically four lobed at the base. 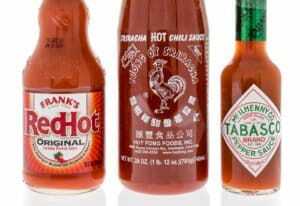 They age following the typical pepper color pattern: from green to red as they mature on the vine. 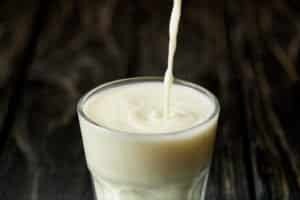 During the aging process they gain in sweetness – though they are typically picked and eaten when green. California Wonder peppers are crisp and fresh tasting, with a delicious sweetness – even in its young green state. 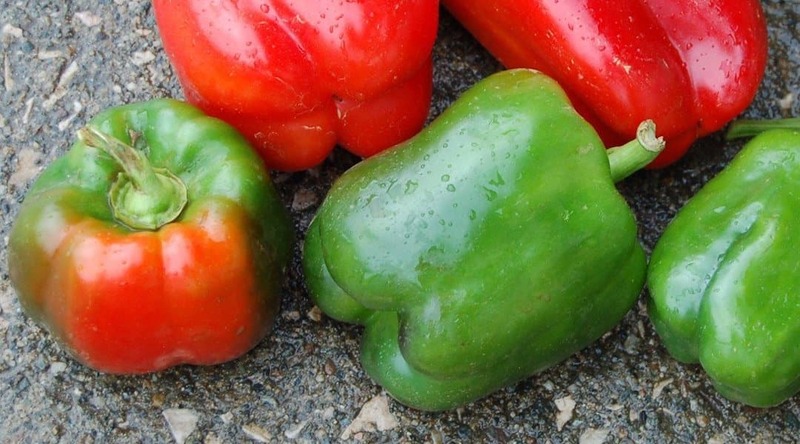 Some have noted that while red California Wonder peppers have an increased sweetness over the green, there can be a slight bitter undertone not typical among other red bell peppers varieties. 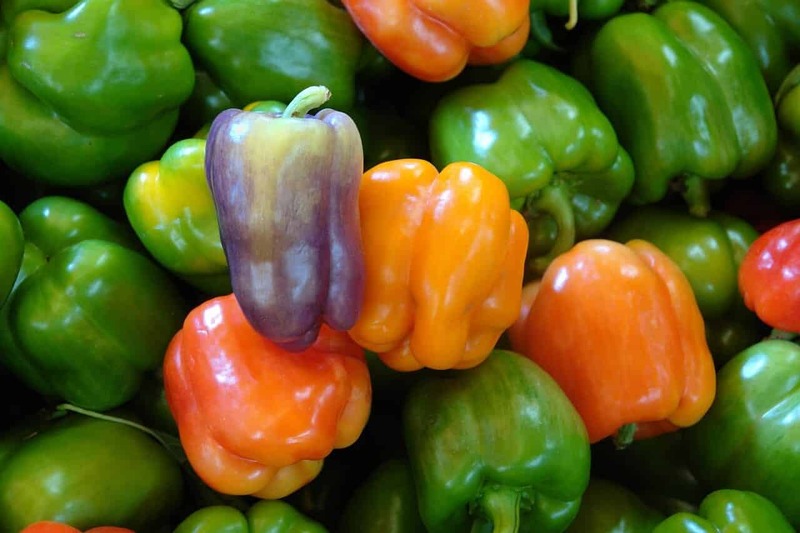 It’s the green state in which this sweet pepper is most often eaten, as mentioned, so this bitterness isn’t as much a concern for most consumers or gardeners. How can you use the California Wonder? 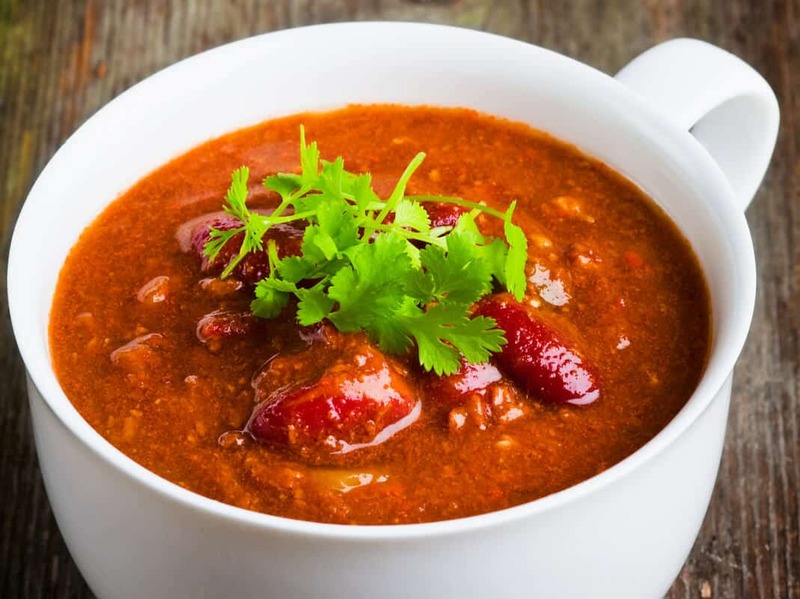 Bell peppers as a whole are among the most versatile ingredients on the planet, and the California Wonder pepper – being a bell – is no different.You get a lot of culinary opportunity from this pepper. 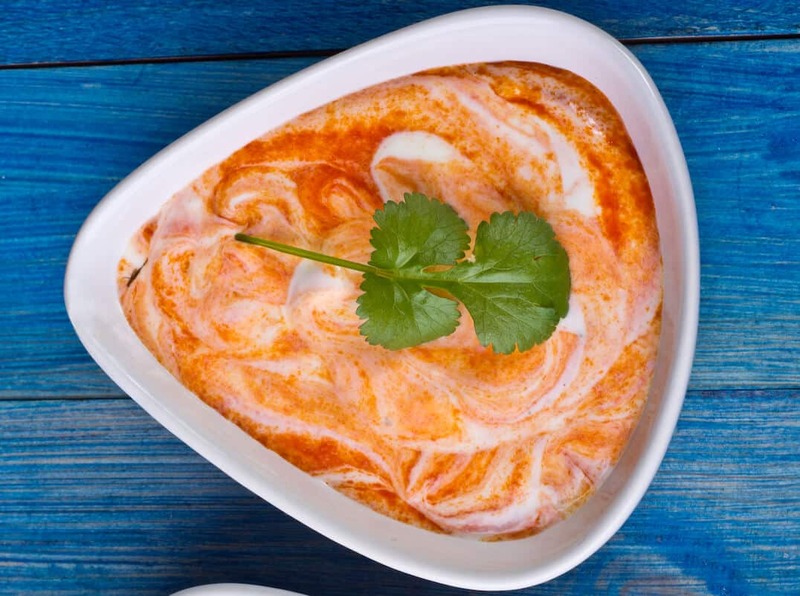 It’s thick walled with a wide cavity, making it perfect for stuffed pepper recipes. It’s meaty enough for grilling (and packs a ton of flavor). It’s delicious raw chopped for salads, diced for salsas, or sliced for dipping. Where can you buy California peppers? These sweet bell peppers are widely available, though you may not know it’s a California Wonder you are eating. Many supermarkets carry simply “bell pepper” by name but don’t differentiate by variety. 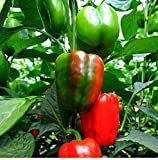 California Wonder pepper seeds are also widely available both at gardening centers and via online retailers, and they are easy to grow and very prolific. Truly this is a bell pepper standard, so it’s easily enjoyed nearly any time of the year.